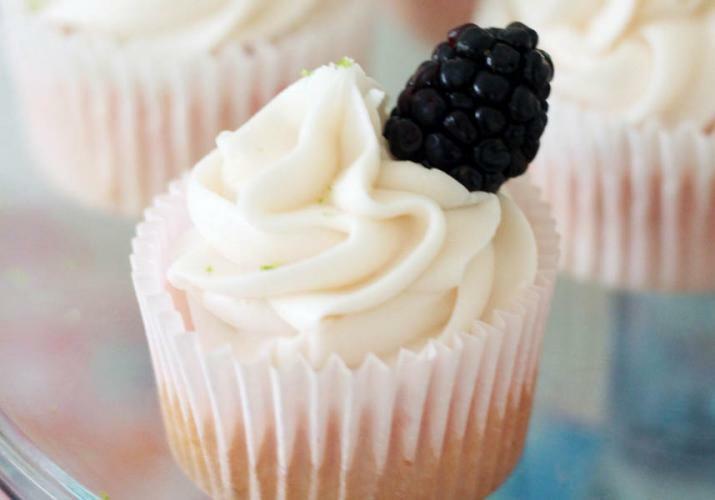 Cupcakes were the original mini dessert, but now it’s no longer just cakes that are miniature. Almost all desserts are being made into mini-sized treats. Pies, sundaes, tarts, cheesecakes and more are being shrunk down to bite-size creations. Mini sized desserts are popular for parties because guest can eat them quickly and often do not have to worry about getting a plate or utensils. Their portability and their cuteness make them irresistible! Desserts inspired by childhood treats are wildly popular as we all look to recreate some childhood magic. Look for nostalgic ingredients such as cookie dough, butterscotch and marshmallows, paired with more sophisticated choices. These childhood flavors are being reimagined with the addition of grown-up flavors, like spices, liquor or other modern ingredients. Bakeries specializing in solely macarons are no longer only in large metropolitan cities. Lexington now has its own macaron shop and for good reason. In the last few years, America’s love affair with French macarons has only intensified. To make the macaron, two meringue based cookies are typically filled with ganache, buttercream, or jam. The flavor and color possibilities for this delicate treat are endless, making macarons a perfect fit with any party theme. In recent years, artisan ice cream has become more and more popular. Local ingredients paired with unique flavor combinations have contributed to the craze. As more care is being placed on where our food comes from, consumers are looking for more local ingredients made with seasonal flavors. Using in-season ingredients in your desserts not only leaves a smaller impact on the environment, but the freshness of the ingredients makes the desserts tastier. For example, here in Kentucky, look for sweets made using fresh berries in the spring and stone fruits in the summer. Local producers of these ingredients can be located at Farmers’ Markets or locally owned grocery stores. Even though desserts are traditionally a sweet treat at the end of a meal or party, savory and spicy components are making their way into dessert recipes. Bacon has been one of the most popular savory pairings with desserts, like tasty French Toast Cupcakes with Maple Syrup and Bacon Buttercream Frosting. But, global food trends are also appearing in desserts. Items such a Chocolate Cake with Wasabi Dark Chocolate Ganache and Black Cardamom and Pepper Ice Cream will delight guests with an adventurous palate. First it was the cronut (croissant + doughnut), then many more dessert hybrids started popping up. A few to try include: the Doughka (babka + doughnut), the brookie (chocolate chip cookie wrapped in a brownie), and the Wonut (waffle + donut). Yep, these are all real creations being served in restaurants around the country. Your party guests will delight in trying out these new hybrids of two of their old favorites.